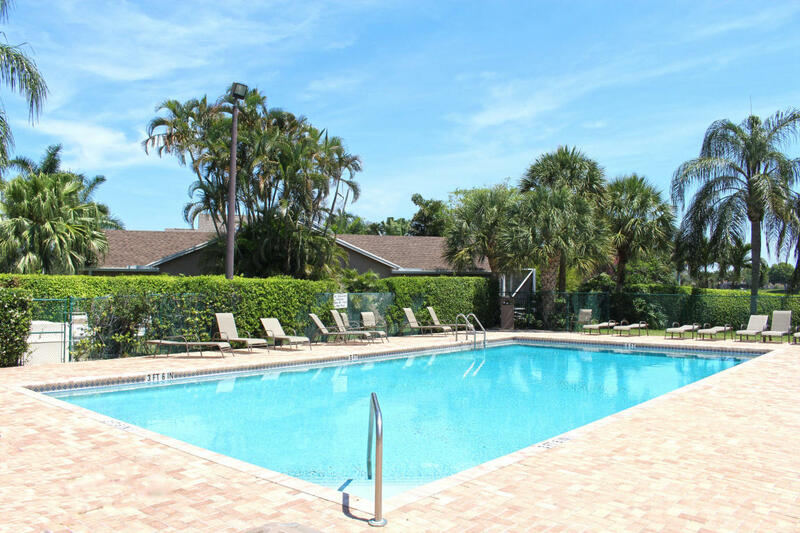 Meadowland Cove is a gated community situated along Big Blue Trace between Wellington Trace and South Shore Boulevard in Wellington, Florida. This single family home community offers 304 homes that were built between the late 1980’s and early 1990s. Meadowland Cove community features scenic water views, boat ramp with access to Lake Wellington, community pool and clubhouse. Meadowland Cove offers 304 single family homes that were built by few developers in the late 1980s and 1990s. Many of the homes in Meadowland Cove are perfectly situated on the lakefront or canal lots offering scenic views. Meadowland Cove features homes that offer 3 to 5 bedrooms, 2 to 3/5 bathrooms, and a 2 car garage with 1,328 to 2,750 square feet of living space. Meadowland Cove community offers a variety of impressive amenities including a community pool, clubhouse, playground, picnic area and boat ramp. Meadowland Cove is perfectly situated at the center of Wellington so it has the desired location that buyers want. There is something for everyone that calls Meadowland Cove home including equestrian activities, dining, sports and enjoying community activities. Meadowland Cove has access to shopping, movie theaters, concerts and more. There is every type of dining options within minutes of Meadowland Cove.